Bunny lines are caused when we screw up our face. They run across the nose and out to the junction with the cheek. 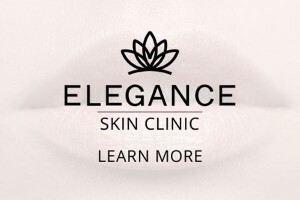 This is a delicate treatment that Elegance Skin Clinic is skilled at performing to help rejuvenate and enhance your face.